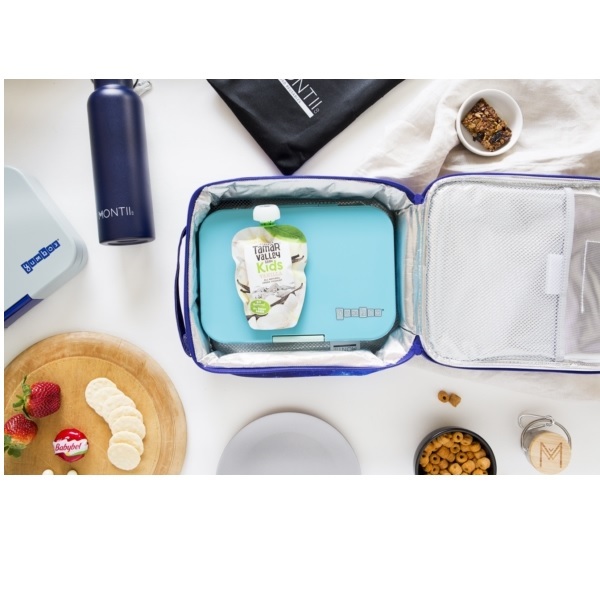 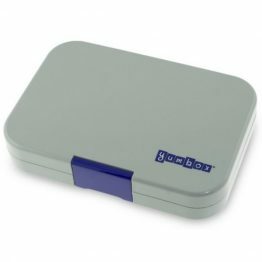 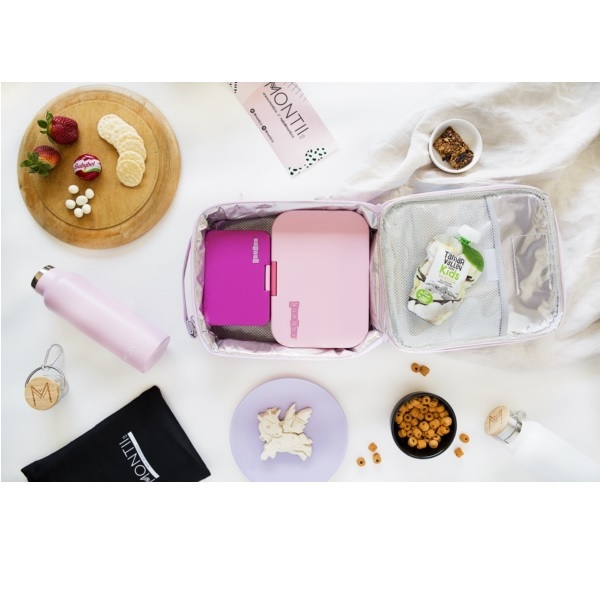 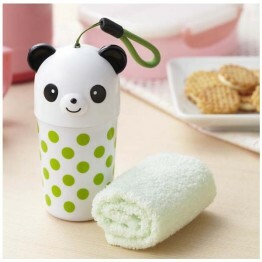 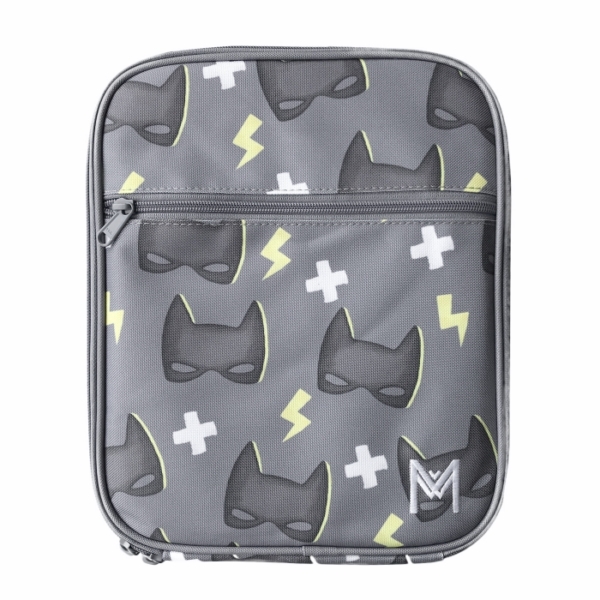 Tags: insulated-lunch-box, lunch-bag, montiico, superhero. 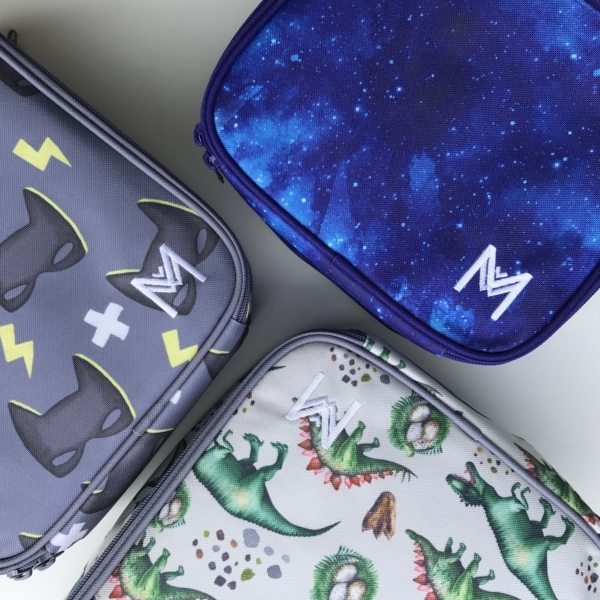 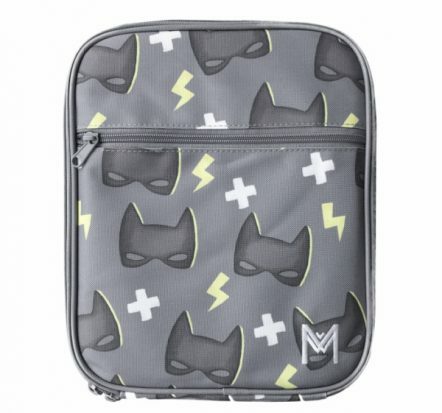 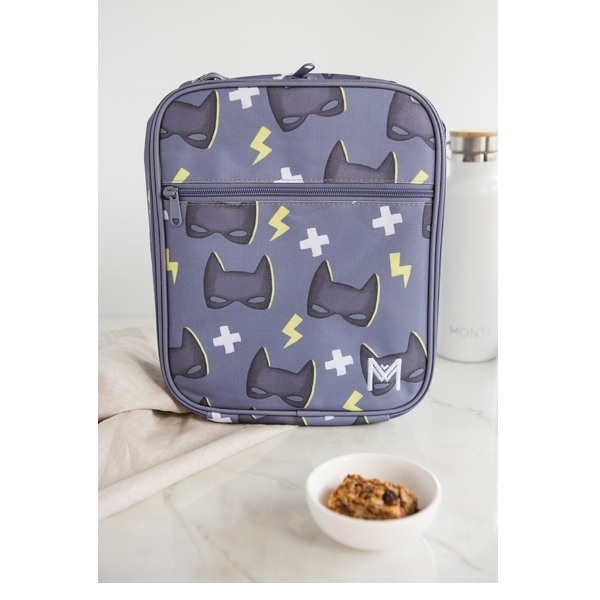 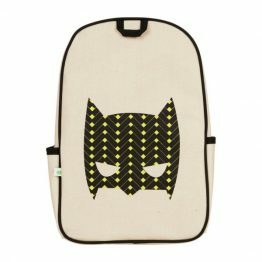 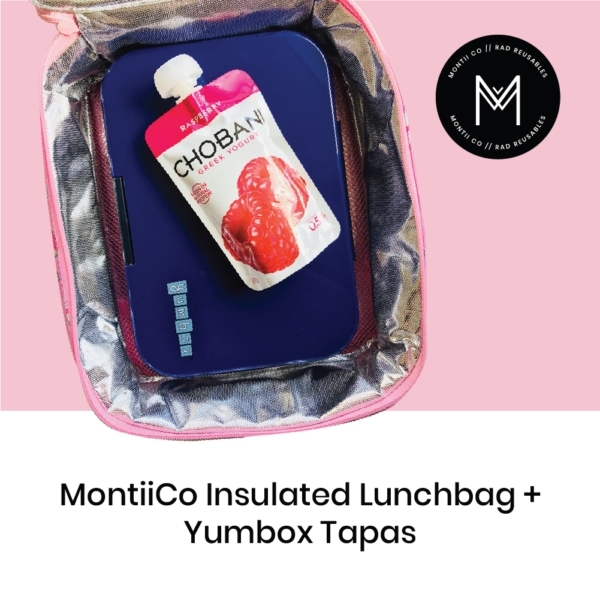 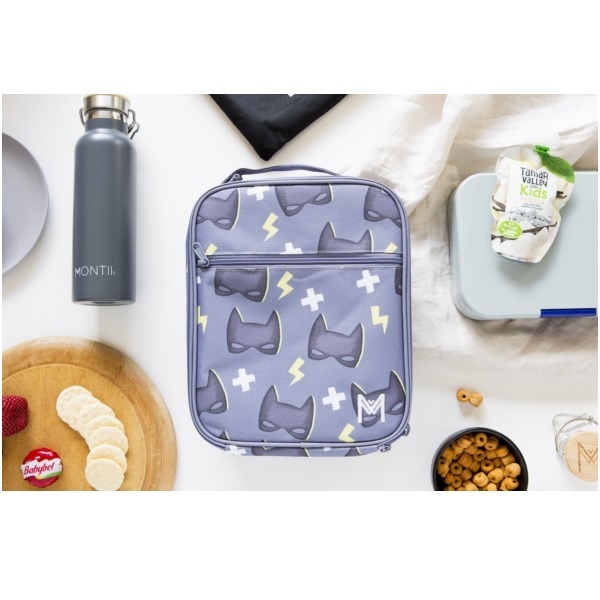 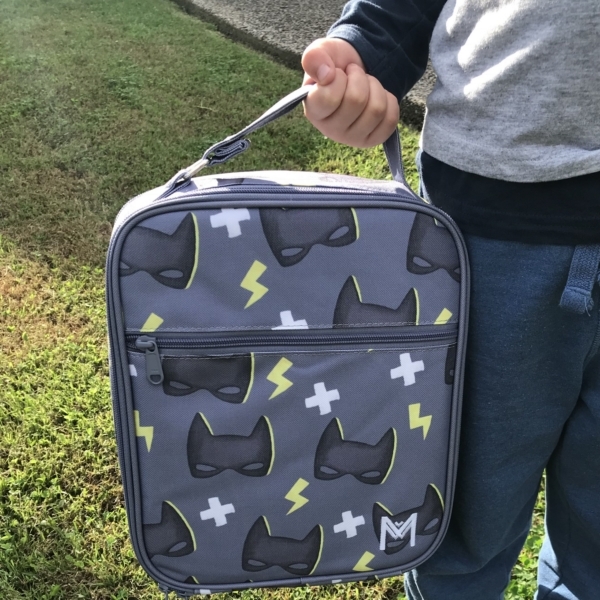 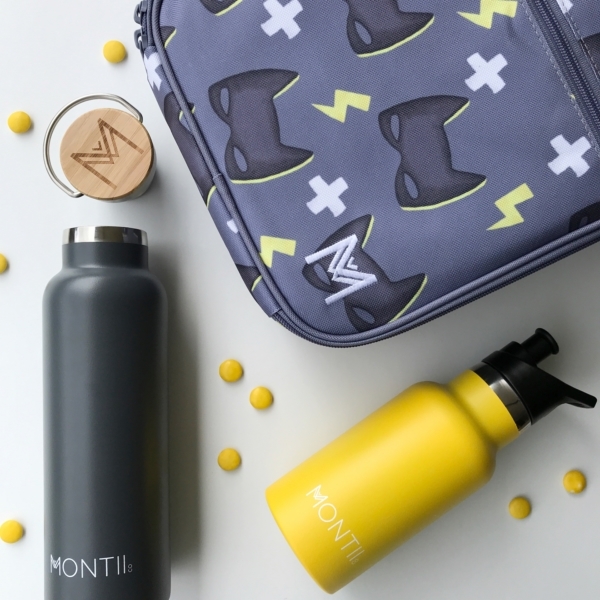 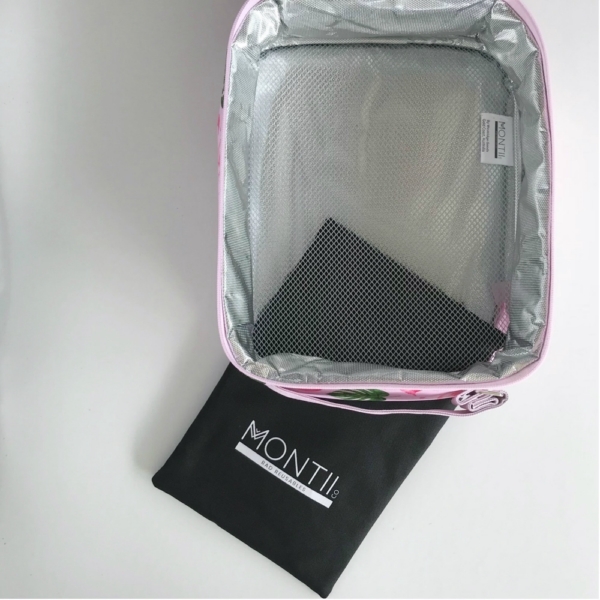 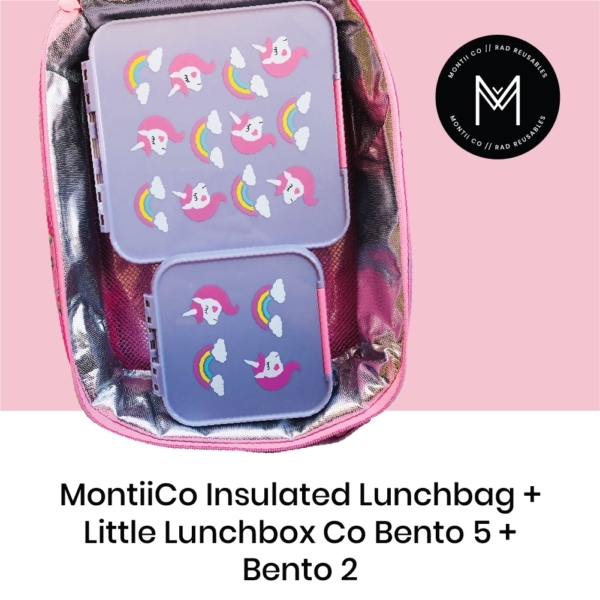 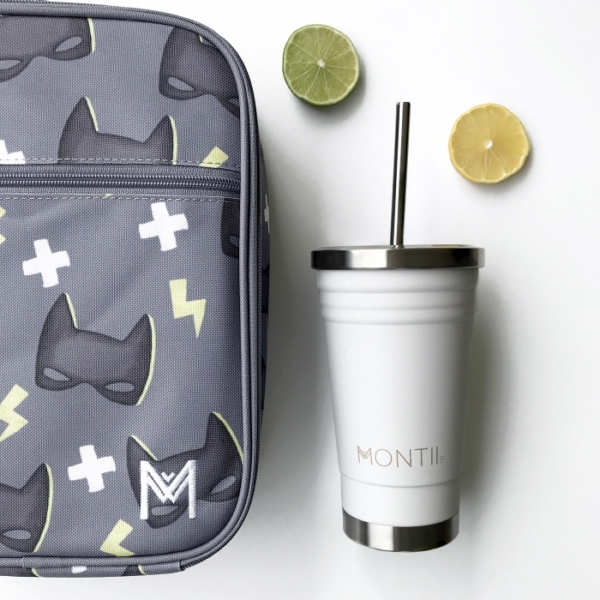 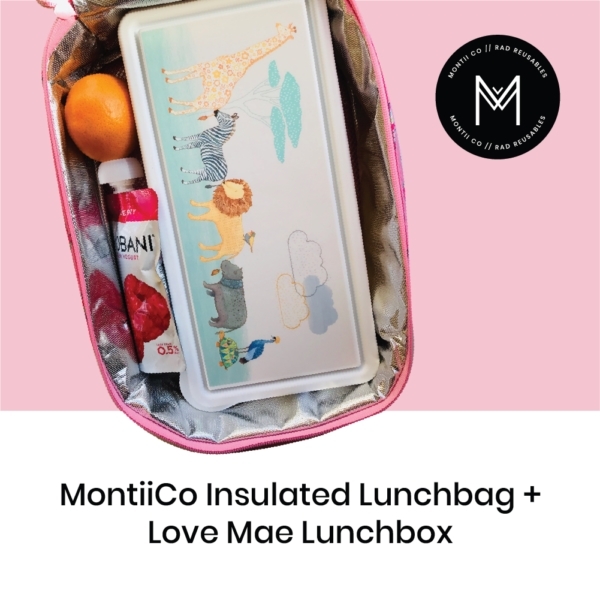 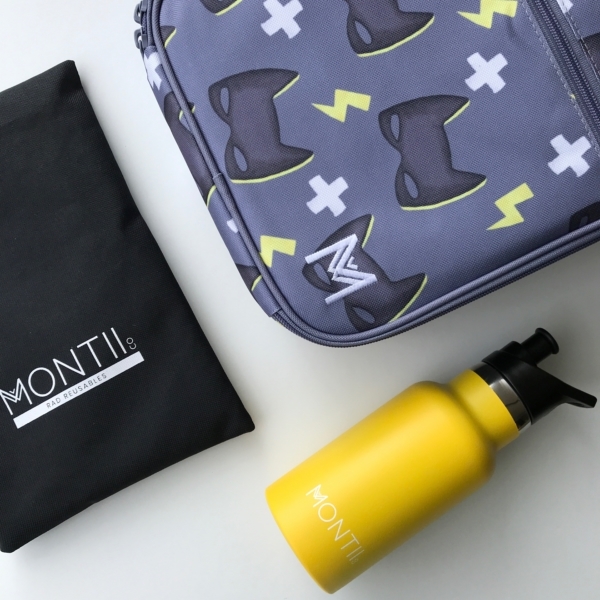 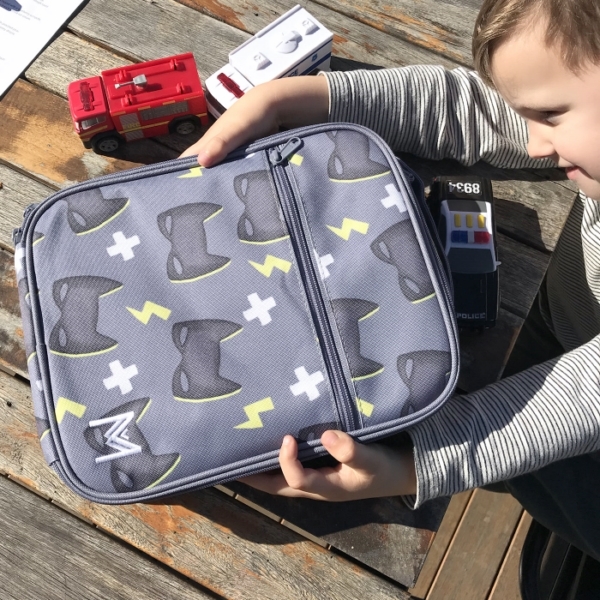 The Montiico Insulated Lunch Bag Superhero is made for all those with a craving for lunch time adventures! 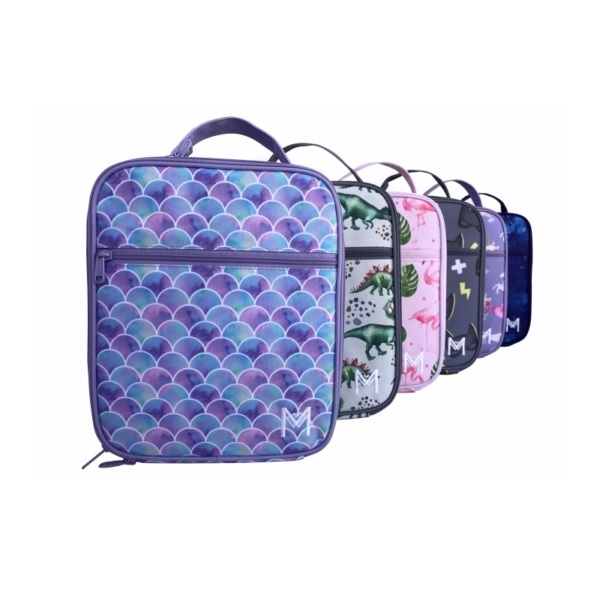 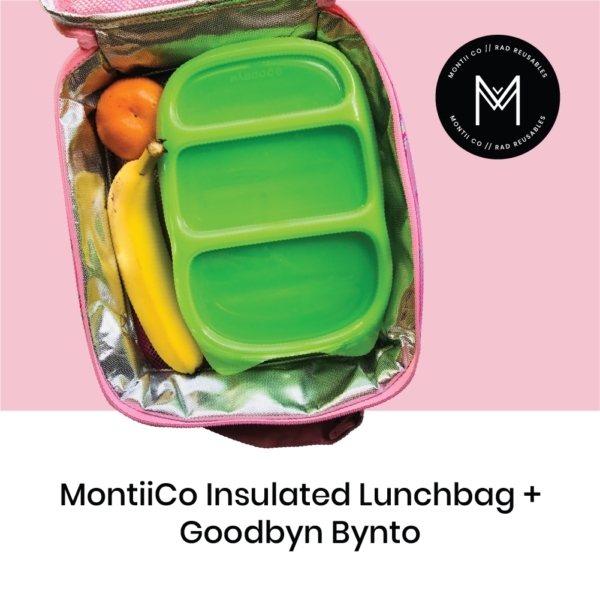 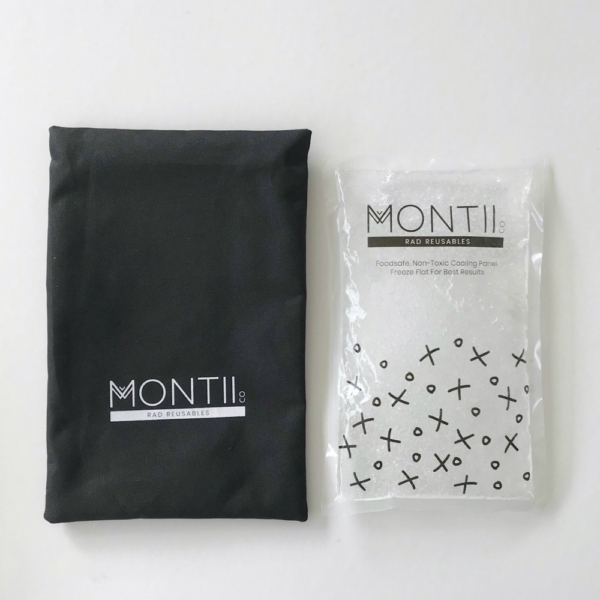 The Montiico Insulated Lunch Bag Superhero is made to last and way more fun than regular ol’ lunch bags. 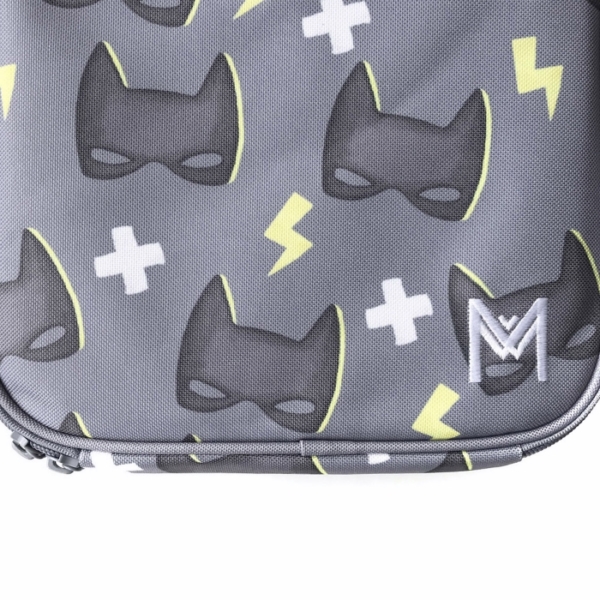 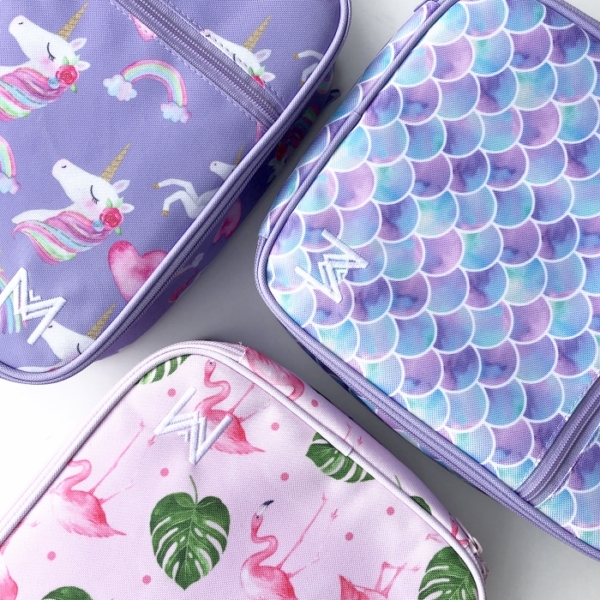 Put the “pow” back into lunchtime with this kickass cool bag. 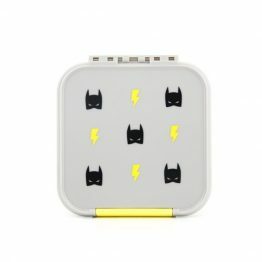 It’s super rad, don’t ya think?